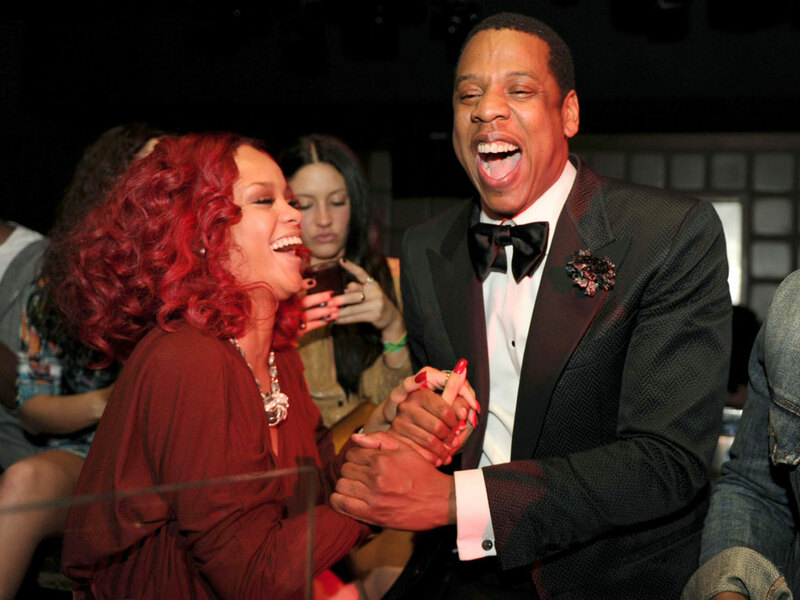 Jay Z took Rihanna under his wing way back in 2005 when he invited Rihanna to audition for his label Def Jam Records. The very same day he signed her for a six-album deal. But this cute pic? Like a brother and sister giggling after playing a prank on their parents. Too cute. 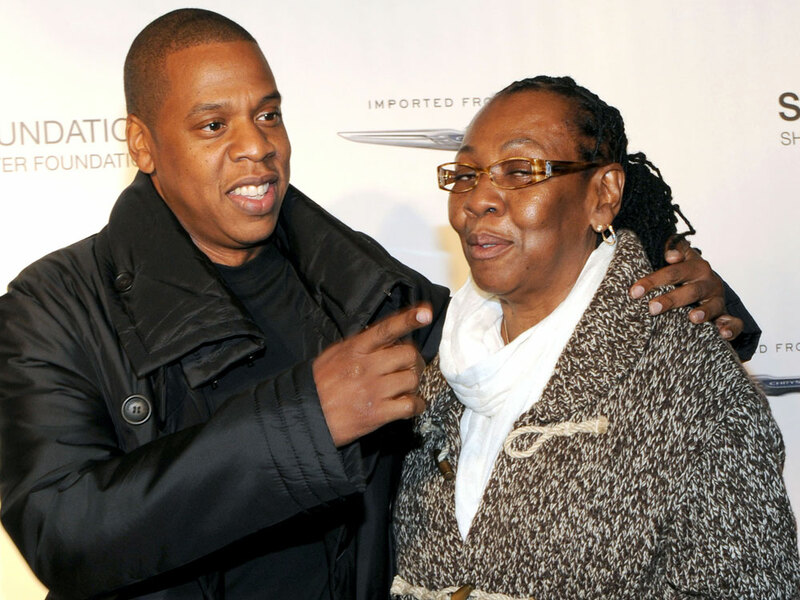 Jay Z’s mum, Gloria Carter, is a bit of a star in her own right. When she was honoured by the City Council of New York for her charity work in May 2007, Jay was there to watch on proudly. 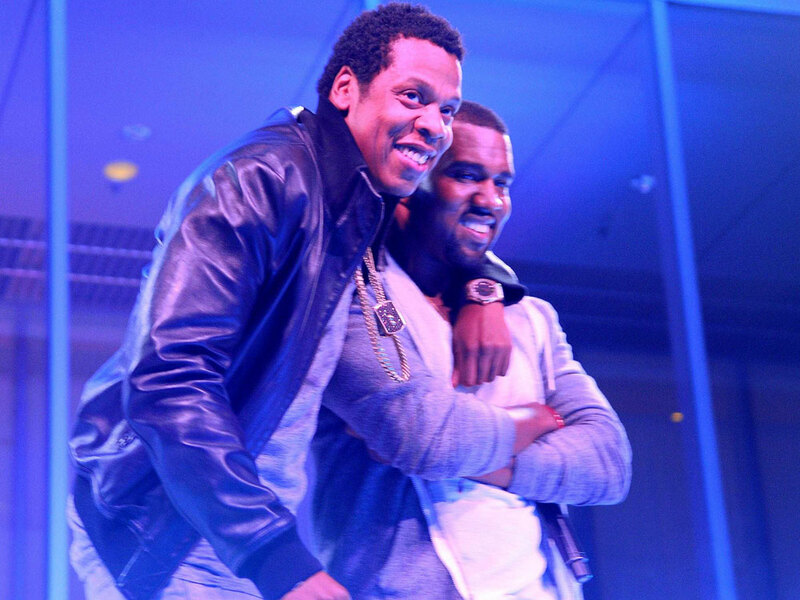 Jay Z and Kanye West have been BFFs for as long as we can remember. Whenever they get together, mischief ensues. What we wouldn’t give to join a night out with these two. 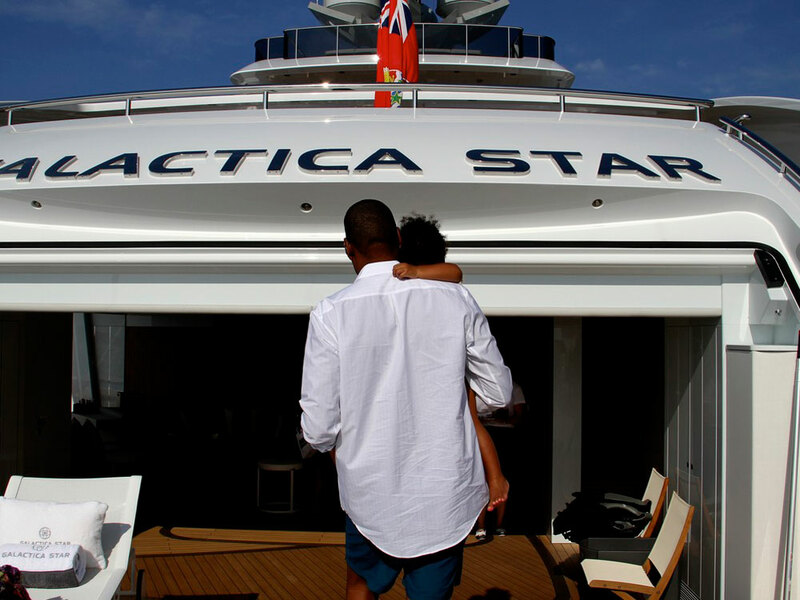 Beyoncé doesn’t just upload hot pictures of herself to her personal Tumblr page, she shares gorgeous shots of her hubby and Blue Ivy, too. And they make us melt. Every. Single. Time. 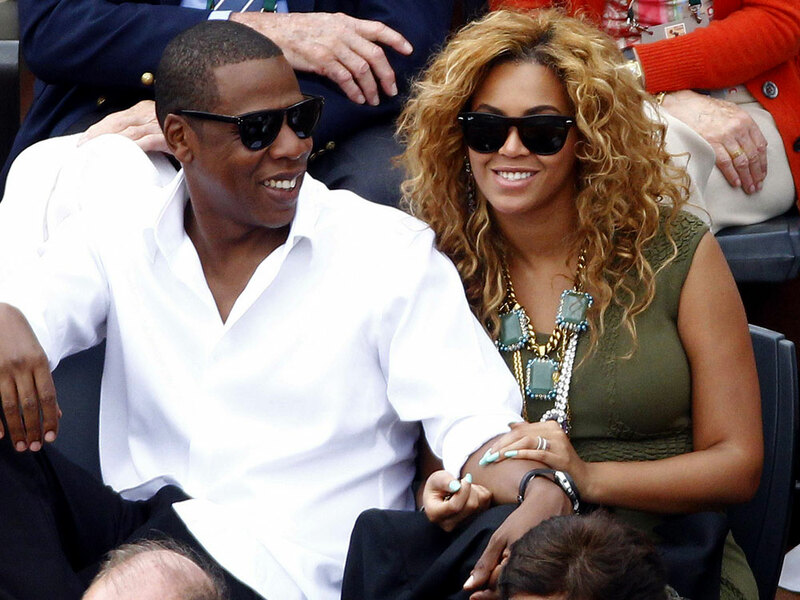 Is this the worl’d most famous couple, watching the French Open in Paris? Nah, it’s just a loved-up married couple enjoying a cosy spot of tennis. 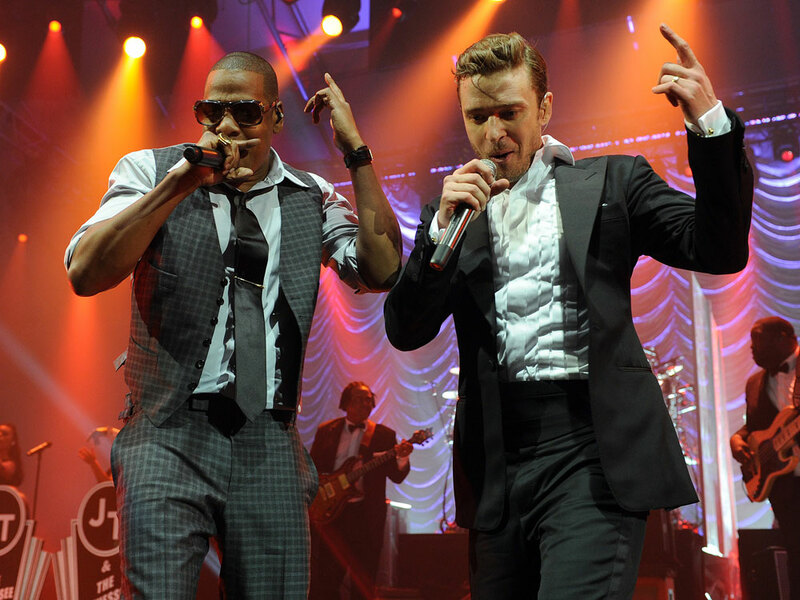 When these two create sweet music, we can’t help but go weak at the knees. They might be on the A-list, earning thousands for their time on stage. But to us it just looks like they’re having a laugh at a little karaoke session in the pub. Oh it’s just Jay Z, hanging out with Rita Wilson, Gwyneth Paltrow and Courteney Cox at a Saks Avenue event in Beverly Hills. As you do. Group selfie, anyone? That hair! No matter the time or the place, you are never too famous or too cool to have a little squeeze. Isn’t that right, Alicia Keys? You lucky devil. When George Zimmerman was acquitted of killing young teen Trayvon Martin, who rocked up to the protest? Only the world famous Carter family. 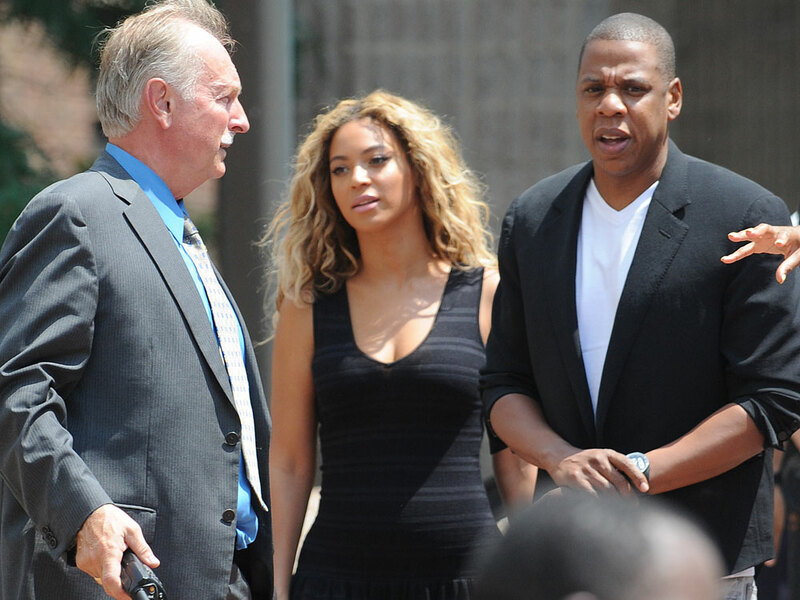 Hats off to Jay and Bey. 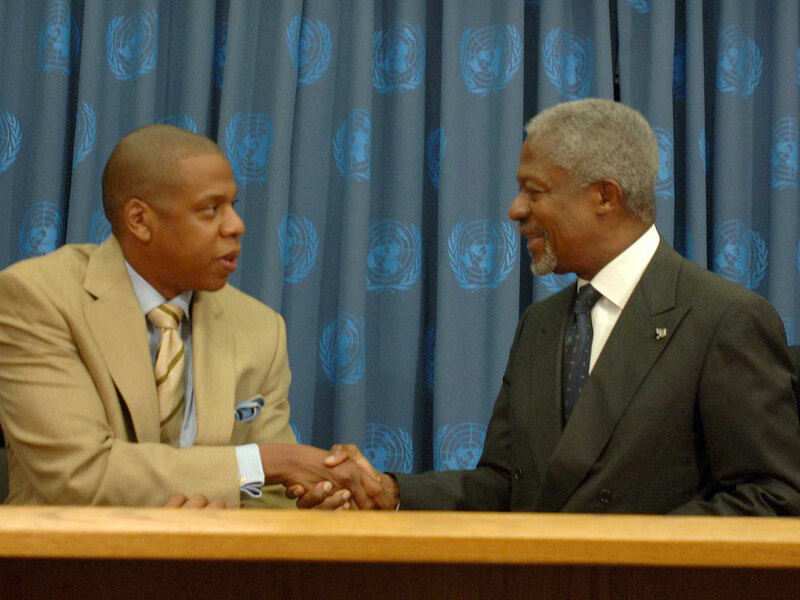 A young Shawn Carter sits with UN Secretary General Kofi Annan at a conference in 2006. Shawn and his label Def Jam Records partnered with MTV to raise awareness among young people about the growing world water crisis. And so our crush grew. 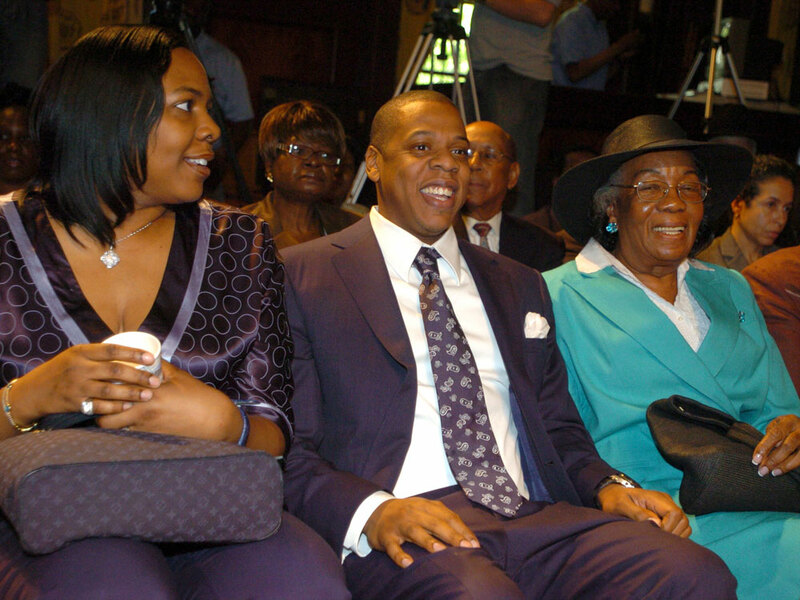 Jay takes his mum Gloria as his date to the Shawn Carter Foundatin event in 2011. Yep, he has his own charity. And isn’t too cool a rapper to take his mum to a red carpet bash. And for that, we love him. 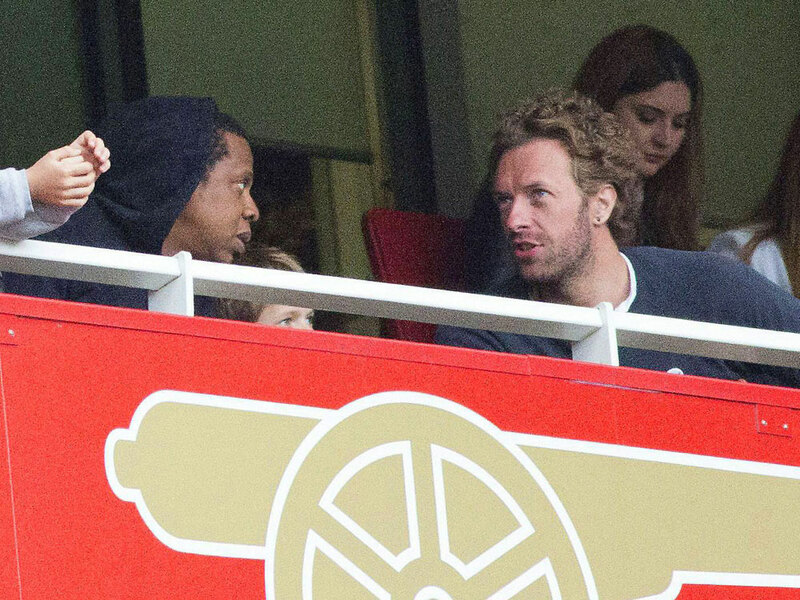 Oh look, it’s Jay Z with another of his BFFs, Coldplay’s Chris Martin, just hanging out at an Arsenal match with Apple and Moses. And how do Jay and Chris like to travel to their dates? By taking the tube. Not even joking. It’s the music video that keeps on giving. Jay Z doesn’t need PVC-clad babes dancing around his hip-hop videos. 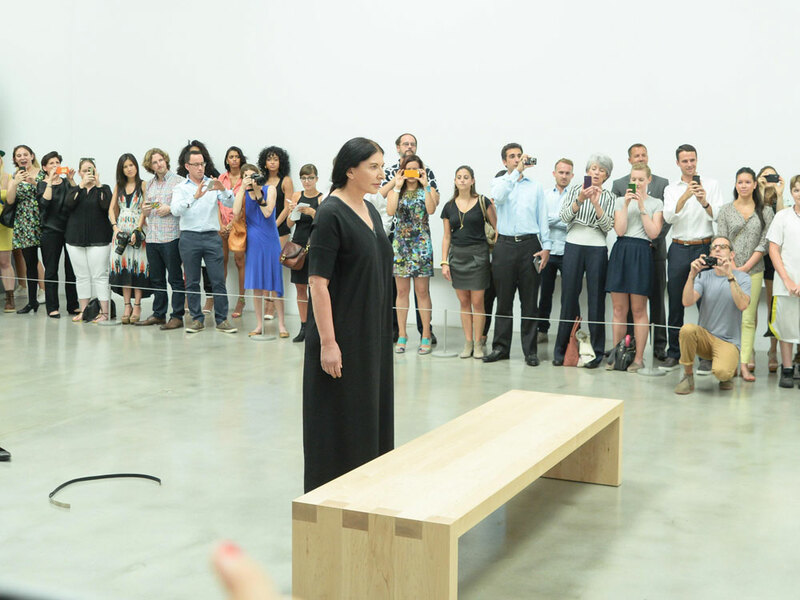 Instead he chose to illustrate his Picasso Baby track with a performance art film in a gallery. And pretty much everyone was invited.